Image: Event Display of Bs meson produced at the primary vertex (PV, light blue) and decaying at the decay vertex (blue) into two phi mesons (red), each of which produced a K+K- pair of mesons. Scientists at the Large Hadron Collider beauty experiment (LHCb) at CERN, Geneva, have produced new measurements to test for New Physics. Current knowledge about fundamental matter particles and the forces between them is embedded in the so-called Standard Model. 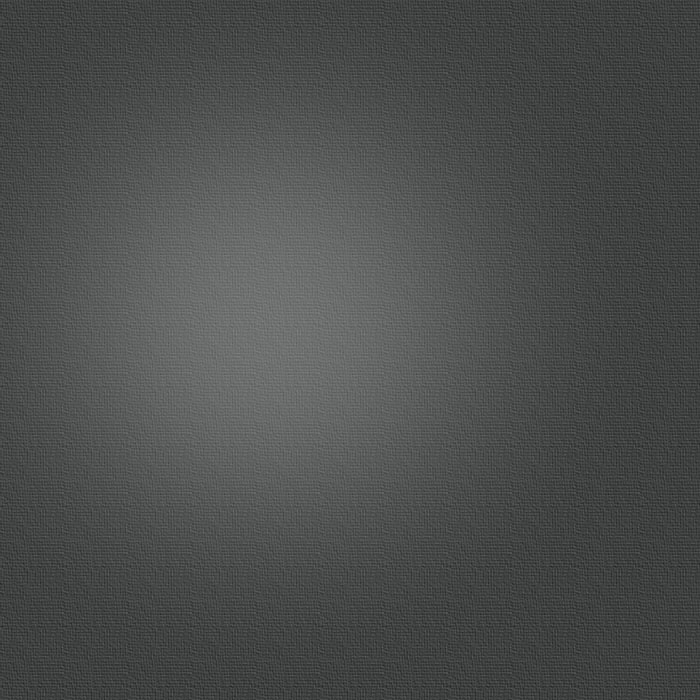 However, scientists know the SM does not provide an explanation for the lack of anti-matter in our universe. To explain this, new theories such as the popular theory of Supersymmetry (SUSY) have been proposed. The decays of Bs mesons into two ϕ mesons are considered to be very important in the search for New Physics. The ability to study the decay in this detail is made possible with the high number of proton collisions at record energies, provided at the LHC, due to their rarity (only 20 are expected in a million Bs meson decays). For this reason, the decay is considered to be a “Golden Mode” for the upgraded LHCb experiment, which will collect information from a much larger number of proton collisions. 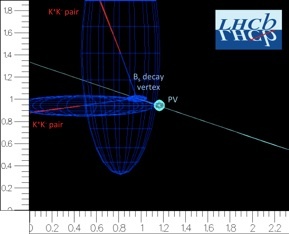 Physicists at the LHCb experiment have analysed 880 decays of this kind using data collected during 2011, where two proton beams were collided at a total centre of mass energy of 7 TeV. In total, 70 trillion proton-proton collisions collected at LHCb have been used. New physics would allow new kinds of particles make the decays from a Bs meson behave differently to the anti-matter equivalent (termed CP violation). Through the measurement of the length of time a Bs meson lived, the angles between the final detected particles and the ability of the LHCb detector to identify whether a Bs meson or the anti-matter equivalent was produced, the amount of CP violation can be measured. This takes the form of an angle between -180° to 180°, where 0° indicates no CP violation. In the Standard Model, the angle is predicted to be 0°. Using the small number of events that have been observed so far an interval that has a 68% probability of containing the true value is quoted. This is measured to be [-141°, -44°]. The probability of the Standard Model expectation of 0° is found to be 16%. Sean Benson, aPhD student at the University of Edinburgh said “My Colleagues and I that are analysing the data are very eager to combine the events from 2011 with those from 2012, this will approximately triple the number of events used for the measurement”. A more conclusive statement on the possible role of New Physics will most likely require the upgraded LHCb experiment, where this “Golden Mode” could finally find the New Physics that scientists at the LHC have been searching for.